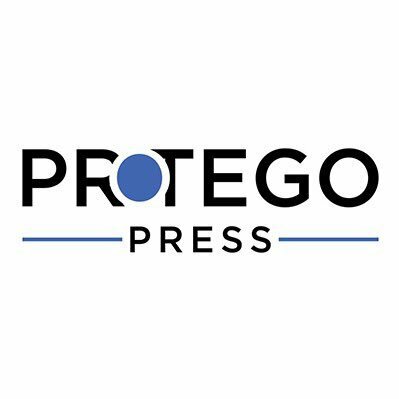 Interested in writing for Protego Press? We are always looking for new contributors from the tech community, academia or think tanks. Please complete the form below and we will be in touch.